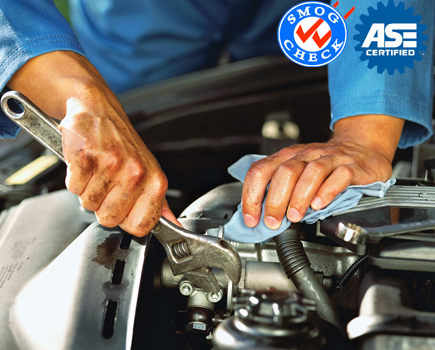 At Autostart, we are a state of the art auto repair and smog testing facility. 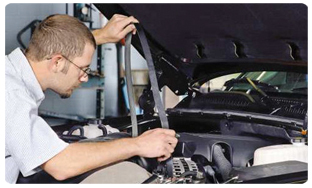 All of our technicians are ASE certified and specialize in all auto repair areas for foreign or domestic vehicles. 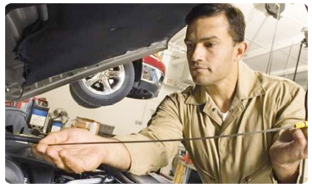 Most repairs are same day turn-around time with no appointment necessary. We also offer free local shuttle. All repairs are backed by a 1 year or 12,000 mile warranty. 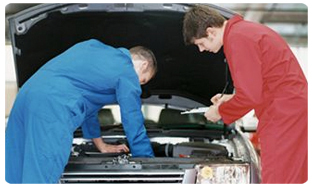 Autostart offers competitive pricing with high quality parts and repairs. Stop in and see for yourself and experience the high level of service you and your vehicle deserve. Bring In Your Car Today! We Service A Large Area!